I almost decided to not post a recap of my top 2013 recipes because upon reviewing the ones I did post, I realized I blogged far fewer than I normally do and less than I intended. But, this reflection does speak to the overall theme of how I’m living lately – quality over quantity. 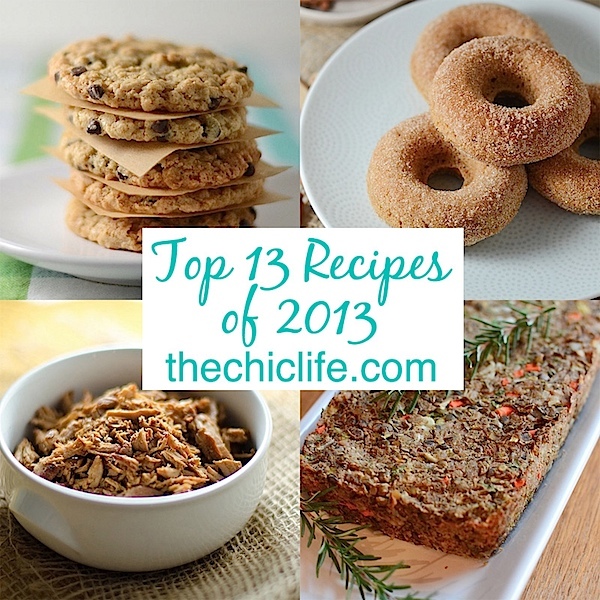 Last year, I focused on producing high quality recipes that I really, really, really loved. Spiced Chickpea Stew – This recipe will come in handy for Eat in Month. The stew is simple and flavorful and freezes well. 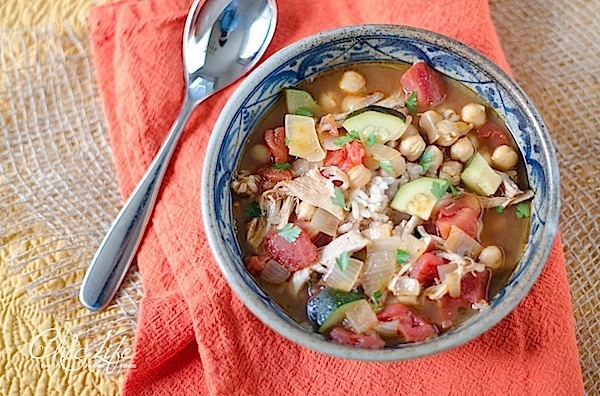 A batch of this in the freezer would be so much better than a collection of mediocre, canned soup. Hot Blueberry-Honey Breakfast Quinoa – a great use for leftover cooked quinoa (so long as you cooked it in water and not a savory broth, of course). This recipe was one of my most pinned of the year, but it’s also a simple way to spice up breakfast with familiar flavors but the more unique base of quinoa. 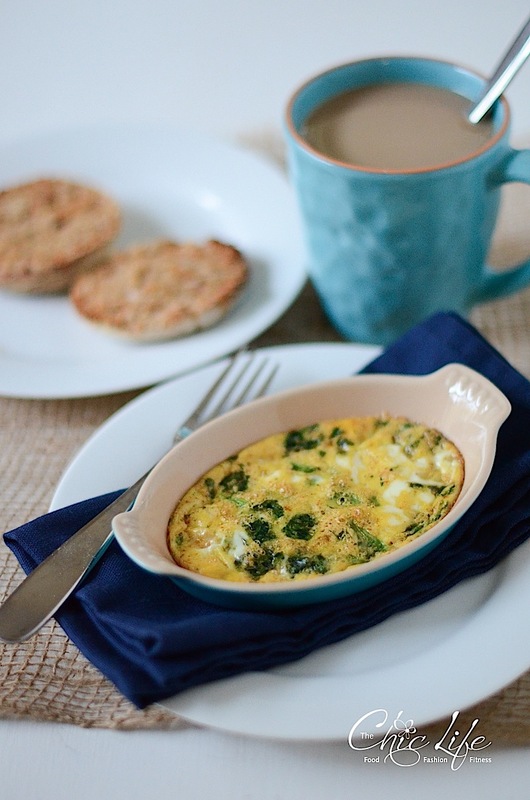 Berebere Spiced Egg Bake – Egg bakes are one of my favorite breakfasts. I really think they’re far easier to make than a fried egg or scrambled eggs since you don’t have to stand over the stove. Just mix, pour, and bake. All the work is up front, and you can multi-task while it cooks. The simple addition of berebere seasoning adds a ton of flavor without effort. This is probably the recipe I actually made for myself the most in 2013. 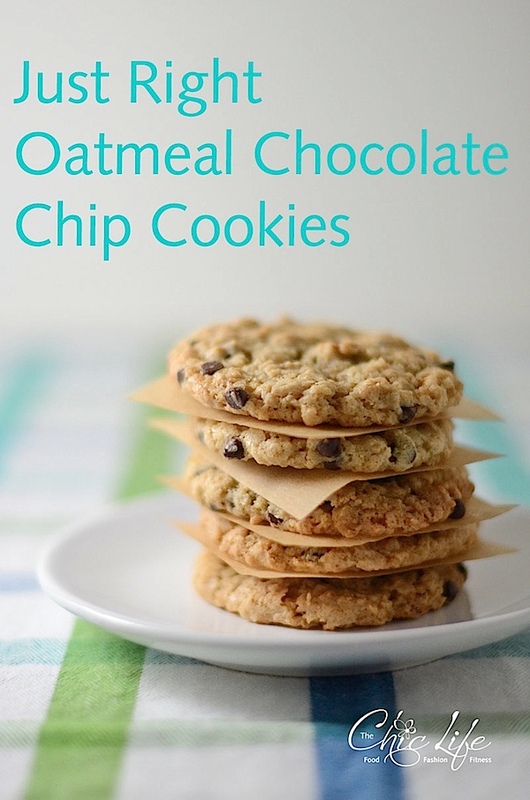 Just Right Oatmeal Chocolate Chip Cookies – I finally perfected my version of the oatmeal chocolate chip cookie. It’s just a little chewy and just a little crunchy and all around delicious. Hmm…I should make more of these soon! 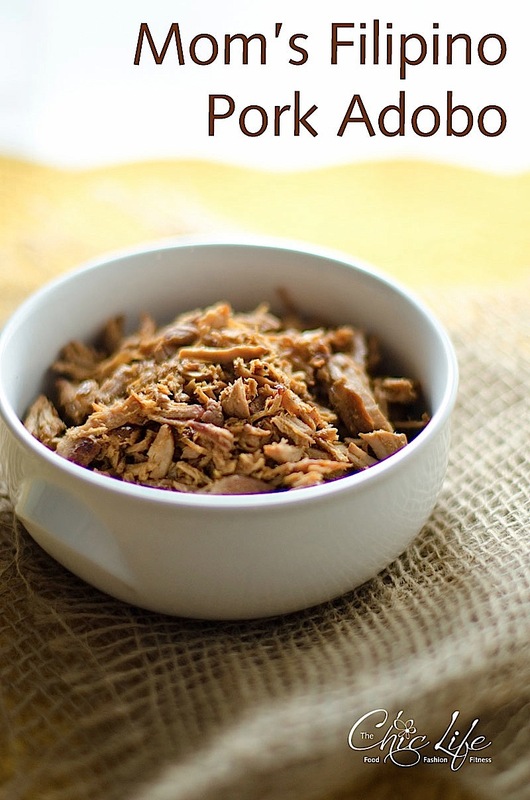 Mom’s Filipino Pork Adobo – this was my most searched recipe of 2013. There are some serious pork adobo fans out there! 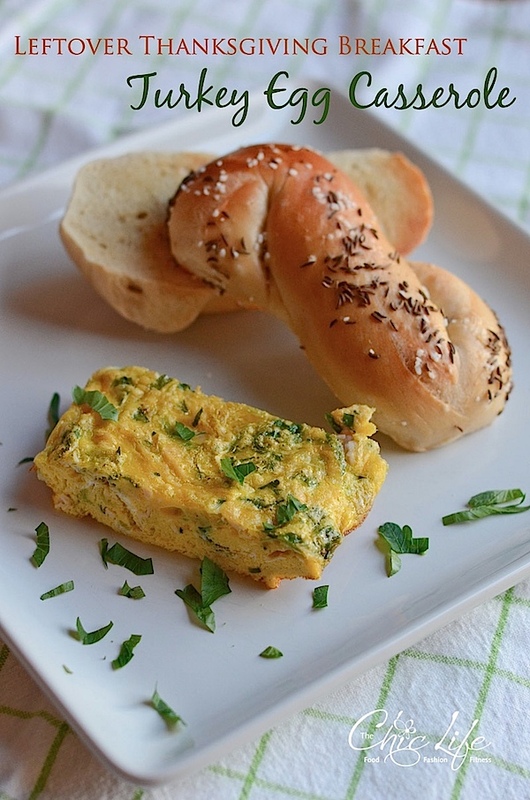 We made this recipe several times over the year, it’s so good. It’s also one of few recipes that I like as leftovers. In fact, this is sounding pretty good for dinner tonight and lunch tomorrow. 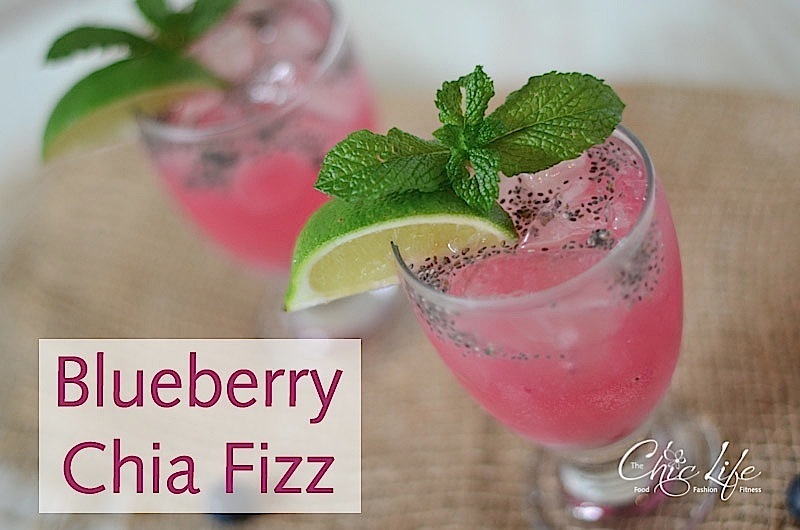 Blueberry Chia Fizz – This made a great cocktail for my friends. The flavors are so light and summery. I’m looking forward to making this again when the weather warms up. 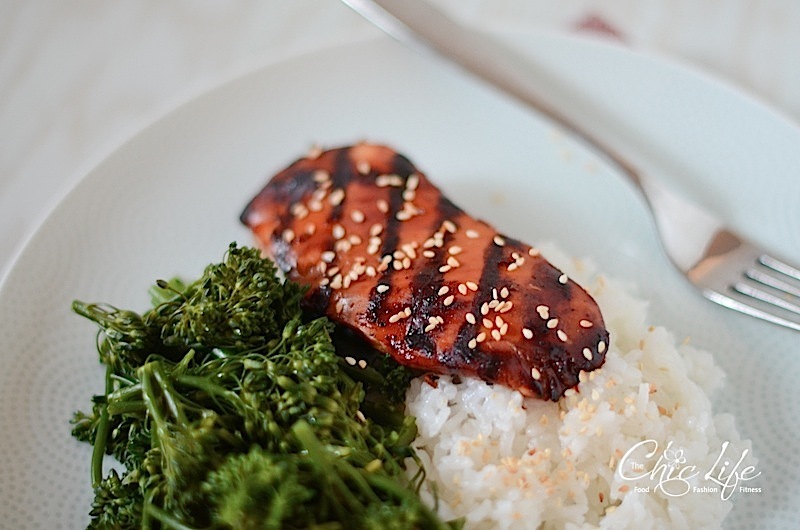 3 Ingredient Soy Ginger Grilled Chicken – I don’t know how it happens, but we often find ourselves without many ingredients at the house. Recipes like this make it easy to whip up dinner with less. Is it summer yet? I want to eat this and enjoy a glass of the above al fresco. 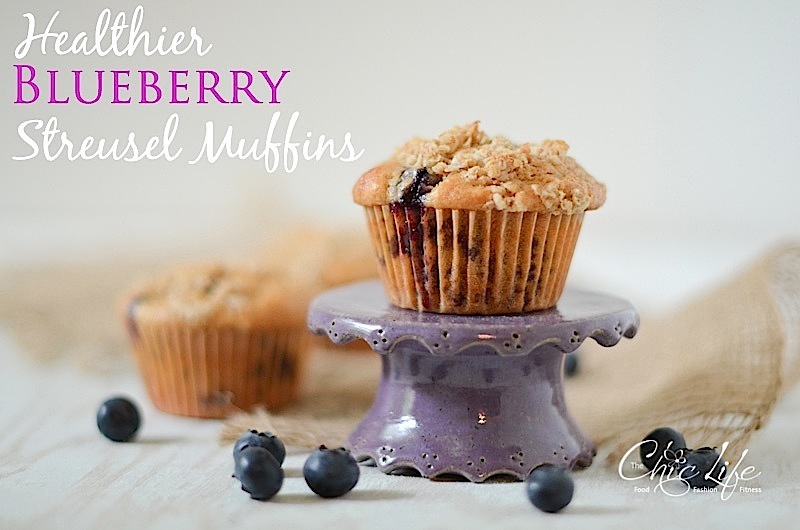 Healthier Blueberry Streusel Muffins – This is one of my favorite food photos of 2013. But beyond the photo, these muffins were a real winner for our house. These were especially great with blueberries fresh from the local farmers market. Yum! Lemon Bubbles – 2013 saw two fabulous mocktails, which I’m really starting to extra-enjoy. I think I’ll work on more in 2014. But this drink was really great, especially for hot summer months. 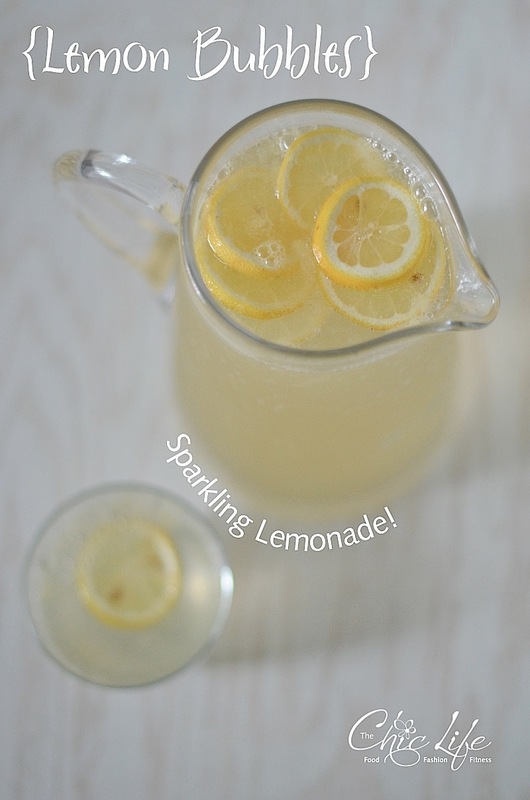 It’s like a healthier, bubbly, from-scratch lemonade. Yes! 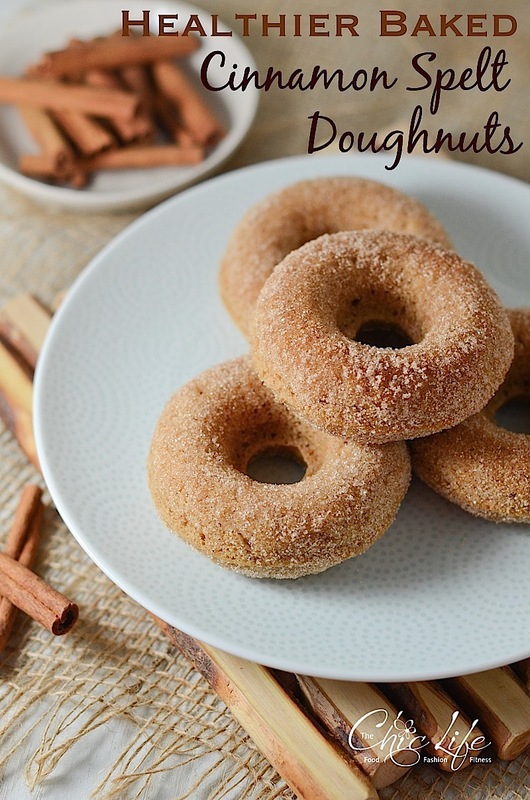 Healthier Baked Cinnamon Spelt Doughnuts – this recipe saw a return to whole grain baking with one of my favorites – spelt flour. The doughnuts are easy to make…almost too easy! They actually make for a pretty quick dessert if you’re looking for something on the faster side. 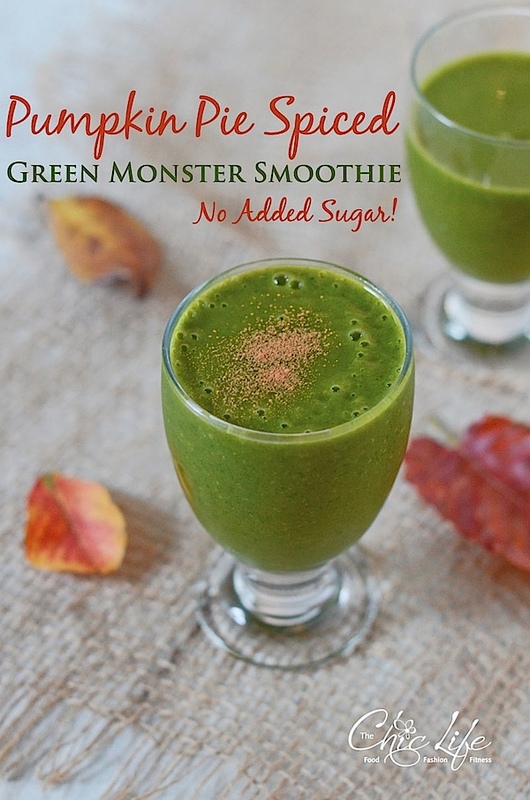 Pumpkin-Pie-Spiced Green Monster Smoothie – With so many great smoothie recipes available for free online, I wonder why I can’t find a better smoothie when I’m out and about. There are a couple places in town that do a great job, but they’re not always easy to get to (usually when I’m at work) or that affordable. Smoothies are starting to become something I prefer to just make at home. 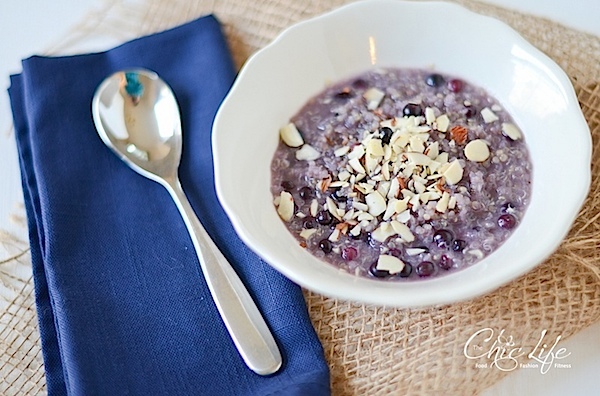 This recipe is nutrient packed and very tasty. Since I’m not quite over pumpkin stuff yet, I’ll probably make this one a couple more times in the new year. Leftover Thanksgiving Breakfast Turkey Egg Casserole – This one was so tasty, I can see myself getting a rotisserie chicken just to make it again. I’ll definitely be pulling this one up after Thanksgiving next year, too! Vegan Lentil Farro “Meat Loaf” – As the year came to a close, my family enlisted my help to create more vegan recipes. 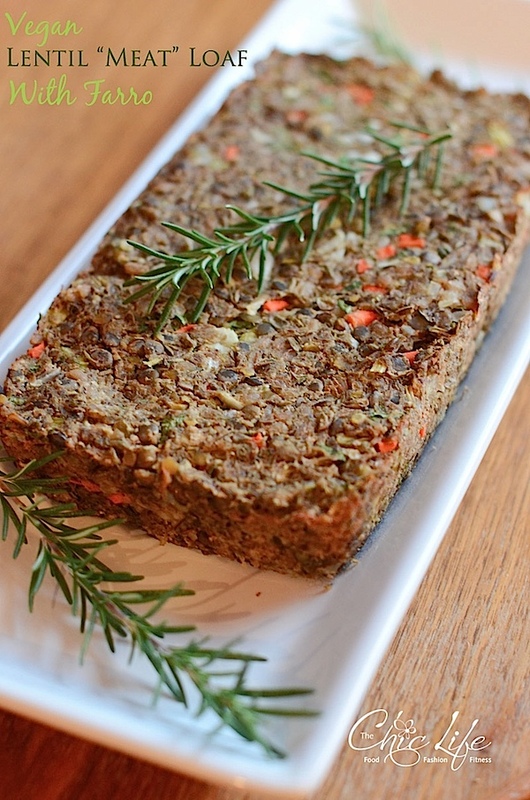 This was one of my first for them – a play on a family favorite with vegan swaps made for dad. The result was so good, I can see myself making this again to enjoy on a meatless Monday or regular dinner. The leftovers would be perfect for lunch, too, making this a good Eat in Month option. Well, it’s been another delicious year! Thanks so much to everyone who’s ever tried out a TCL recipe and to those who have left such kind comments about them. I hope to have more great creations in 2014! Coming soon: Oil-Free Fruit and Nut Granola, Slow Cooker Beef Stew, and Healthier Chocolate Pumpkin Baked Doughnuts!